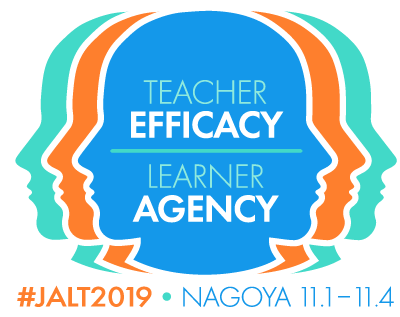 PanSIG is an annual conference sponsored and organized by many of the Special Interest Groups (SIGs) of the Japan Association for Language Teaching (JALT). 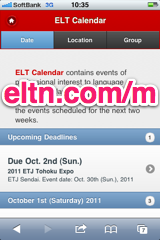 The conference brings together leading scholars and practitioners in language education from Japan, Asia, and throughout the world. 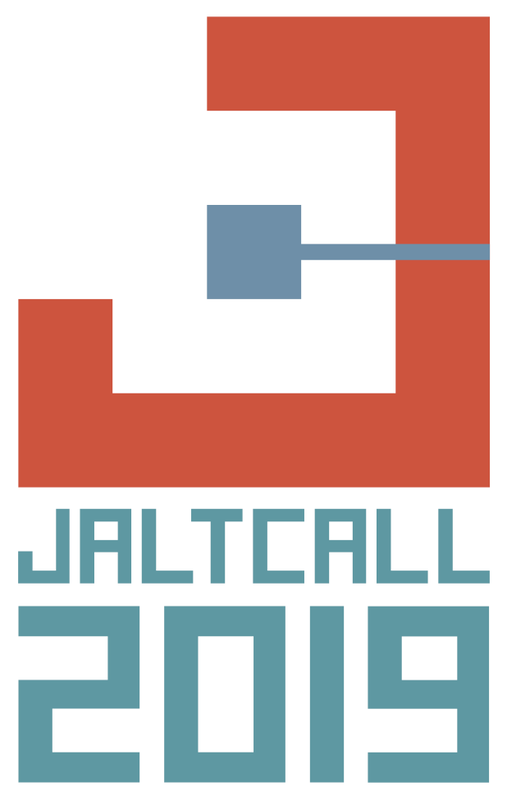 It is meant to be a smaller, more intimate conference than the annual international JALT conference, and is a place where SIG members can network with each other. 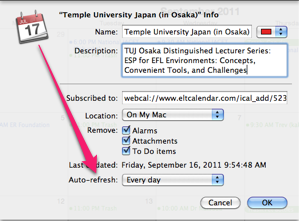 PanSIG 2017 will be held May 19-21 at Akita International University (AIU) in Akita City, Akita Prefecture, Japan. 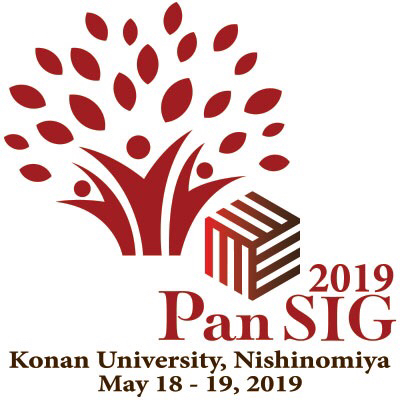 Please see the PanSIG website for details.